Back in December, we had shared a post announcing that we would postponing the Caye Caulker Lobster Fest for the year 2017, and returning in 2018. Following our post, we were contacted by several prominent organizations, including the Belize Hotel Association and Belize Tourism Board. In addition, we were contacted by Hon. Manuel Heredia Jr. himself, asking how he could assist so that we wouldn't have to postpone one of the most iconic festivals in Belize. Since then the committee has met several times, putting together proposals and financial statements which are now being reviewed by the BTB. We have held off in releasing this information with the hopes that when we finally addressed the public, it would be with positive news. 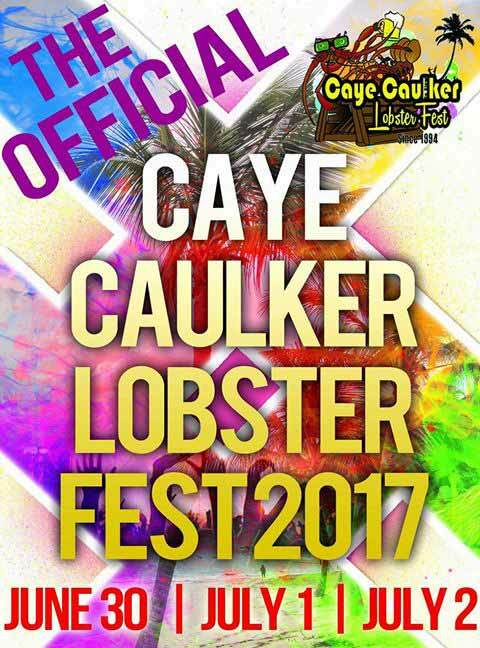 We will be coming back by the ending of this week with an official announcement on status of the only official Caye Caulker Lobster Fest. 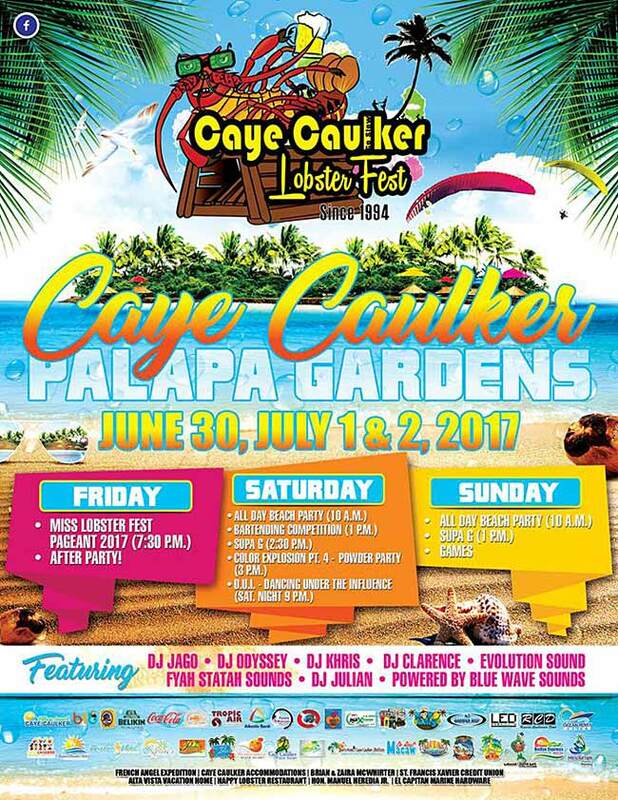 - The Caye Caulker Lobster Fest is run by a committee and no one individual; as such, all inquiries or requests should be made formally and addressed to the committee. 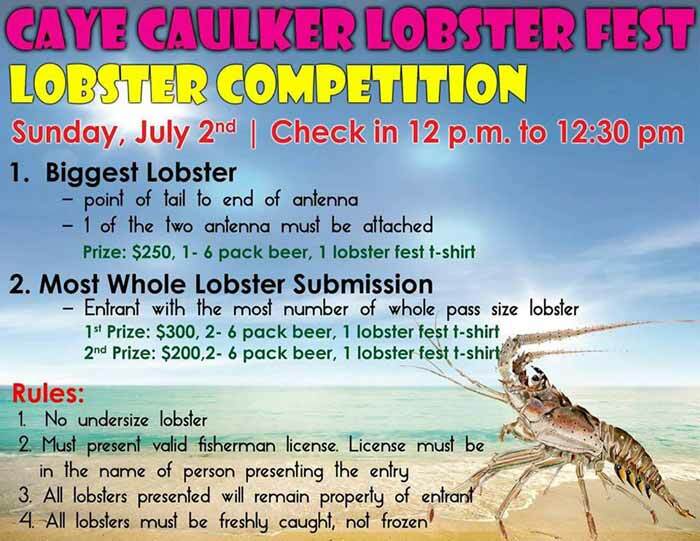 - The Caye Caulker Lobster Fest has and will always be a non-profit organization. We are a group of volunteers that make no personal gain from putting on our beloved Lobster Fest; we are proud to carry on the tradition started by The Veterans, and strive toward raising funds to provide educational scholarships and injecting funds back into the Caye Caulker community. 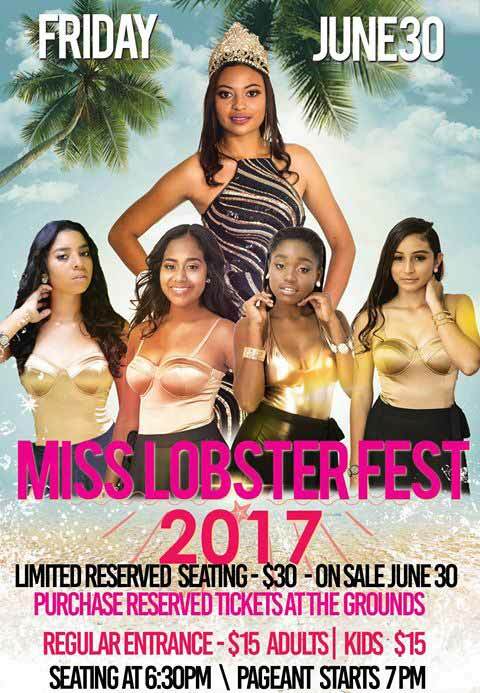 - A privately owned business saw an opportunity to profit off the reputation and traditions we have worked years to build by announcing that they will be holding their own Lobster Fest; furthermore, they issued an informal invitation that we join their efforts via their Facebook post - we would like to take this opportunity to politely decline. As stated before, our mission will always be to give back to the place we have been blessed to call our home. 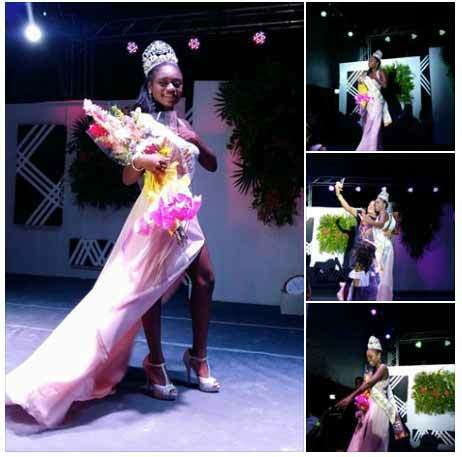 We sincerely hope that the next time you hear from us it will be with the news we have been hoping to share, that the Caye Caulker Lobster Fest and Miss Lobster Fest will be happening July 2017. We look forward to continue working towards our goals, and hope that we can count on the support of the Caye Caulker community as well all our valued supporters, both local and international. Thank you for taking the time to read this. I'm not sure it's ON on...maybe hopefully on? We sure hope it's on!! The Caye Caulker Lobster Fest Committe is happy to annouce that lobster fest is on. 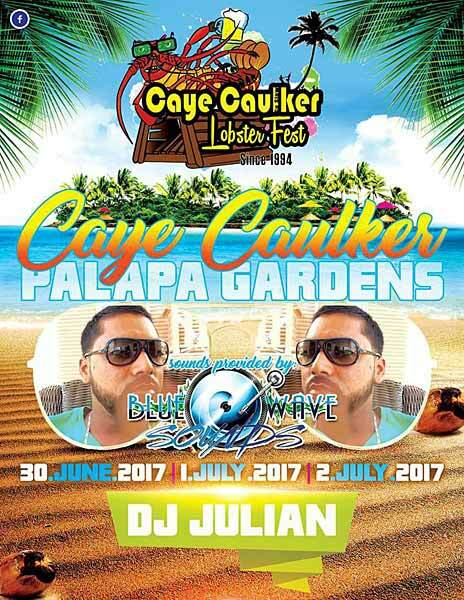 We are looking forward to the community's support at the official Caye Caulker Lobster Fest 2017. 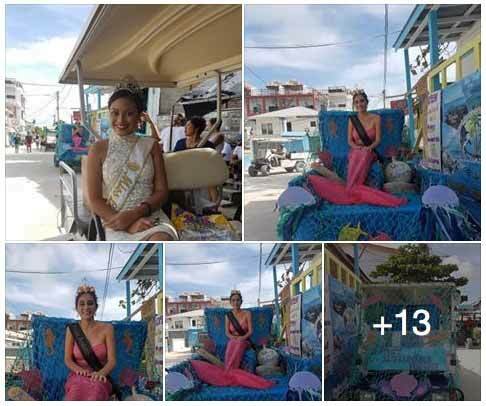 MISS LOBSTER FEST PAGEANT FRIDAY ON CAYE CAULKER!